Harvey has some helpful insights, but if you're looking for something to really make Augustine's approach to ethical thought clear, I'm afraid you'll be disappointed. 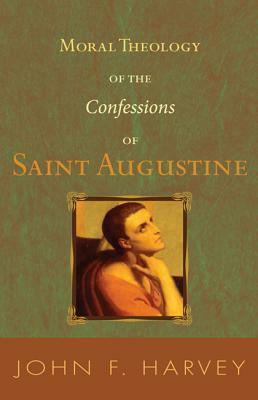 On the other hand, if what you're looking for is simply a book to help enrich your reading of The Confessions, I think that the could be quite useful. There's nothing to blow your hair back here, but it remains a useful volume.